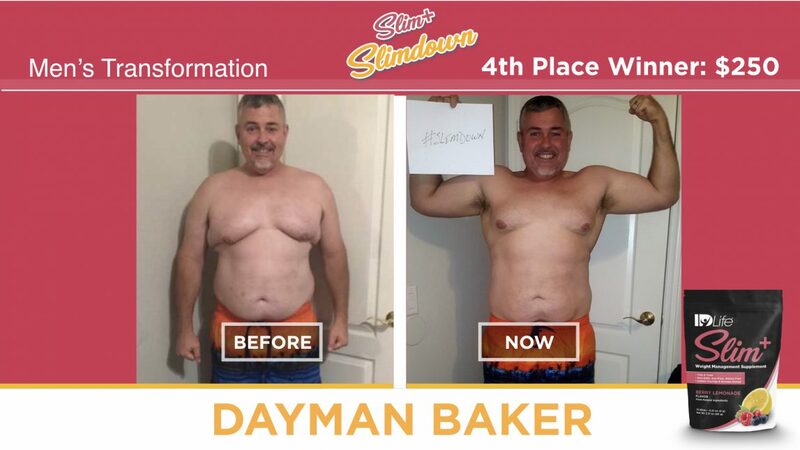 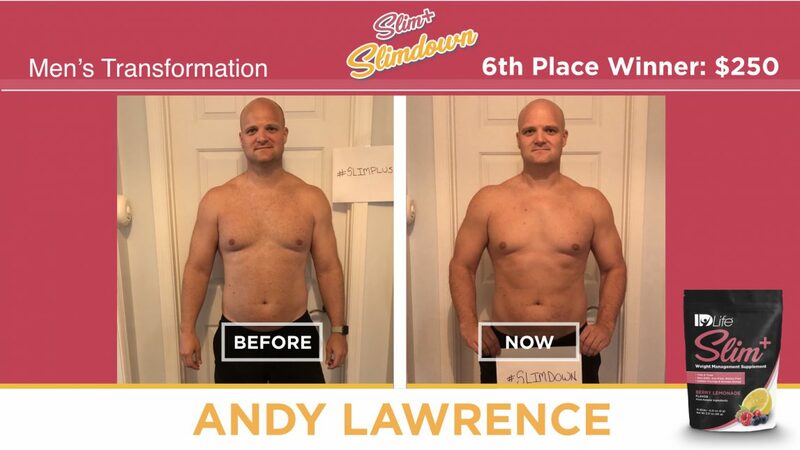 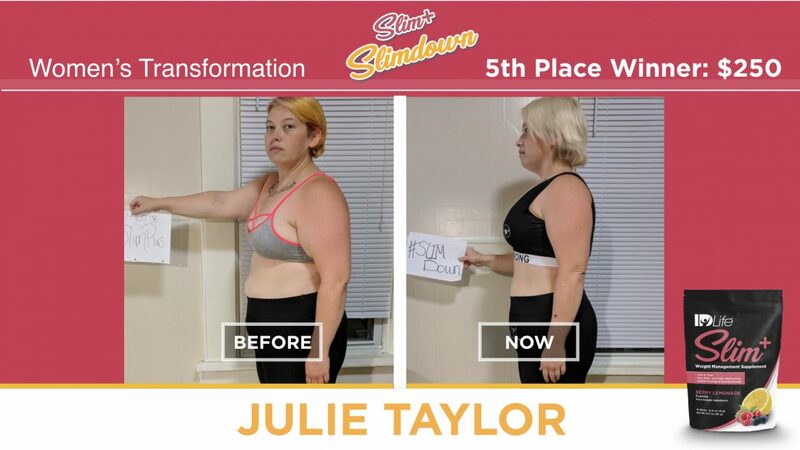 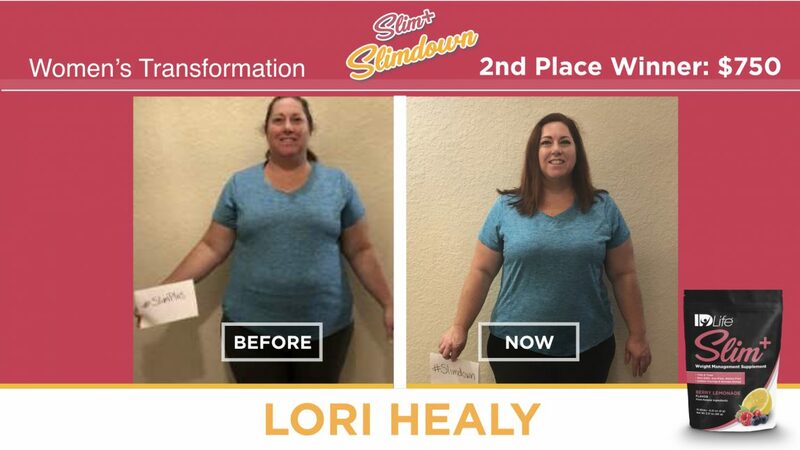 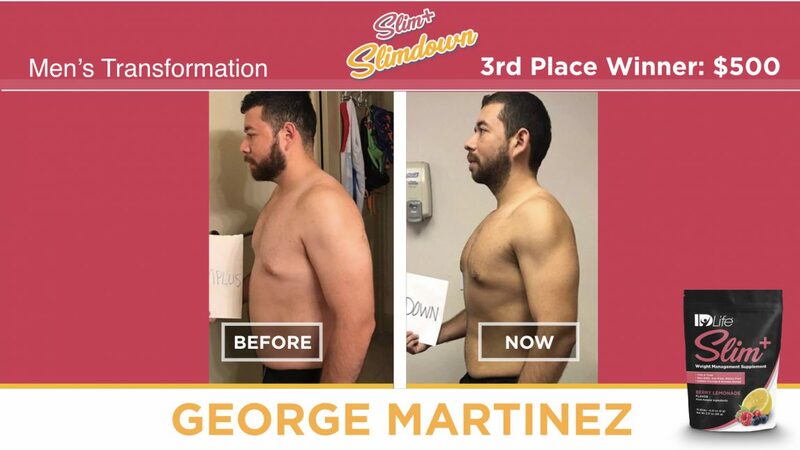 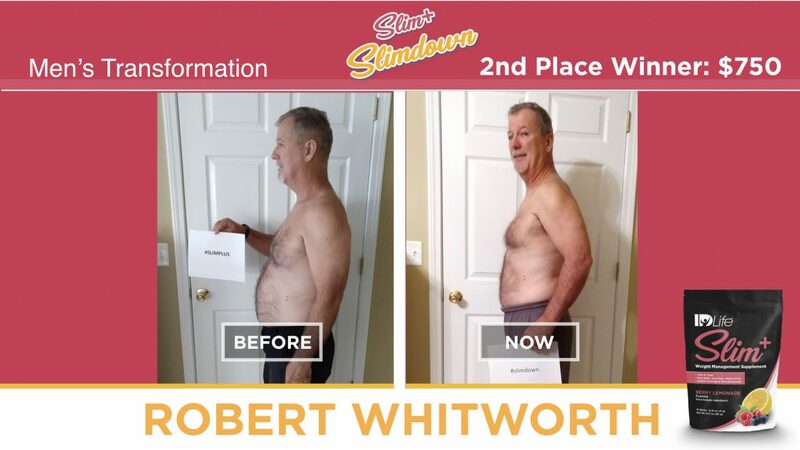 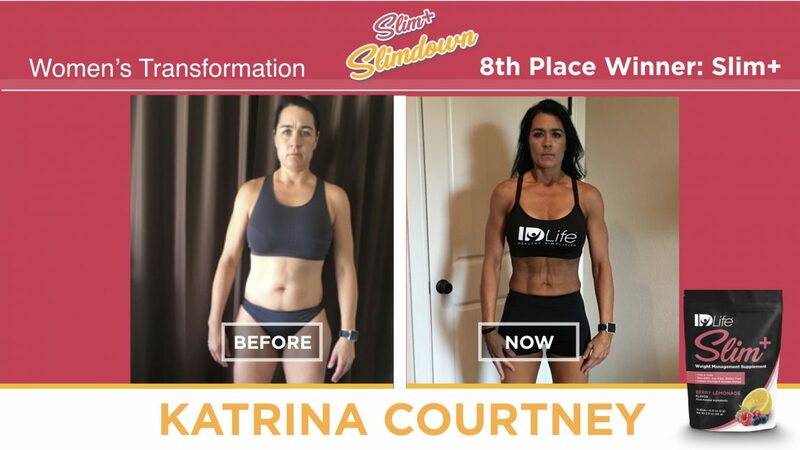 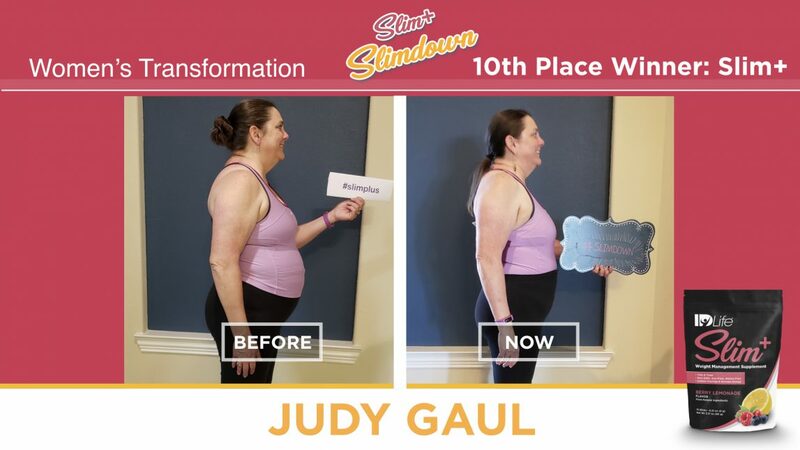 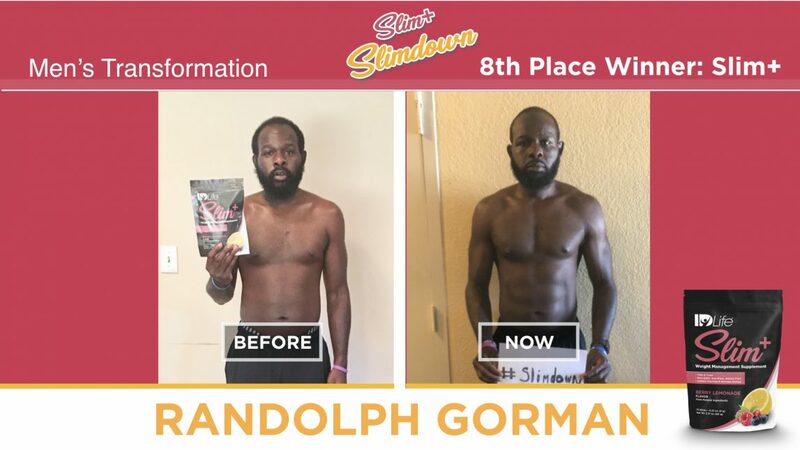 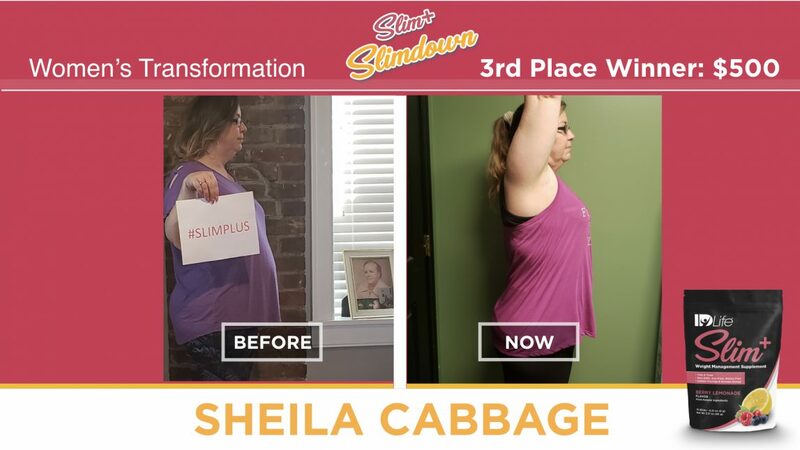 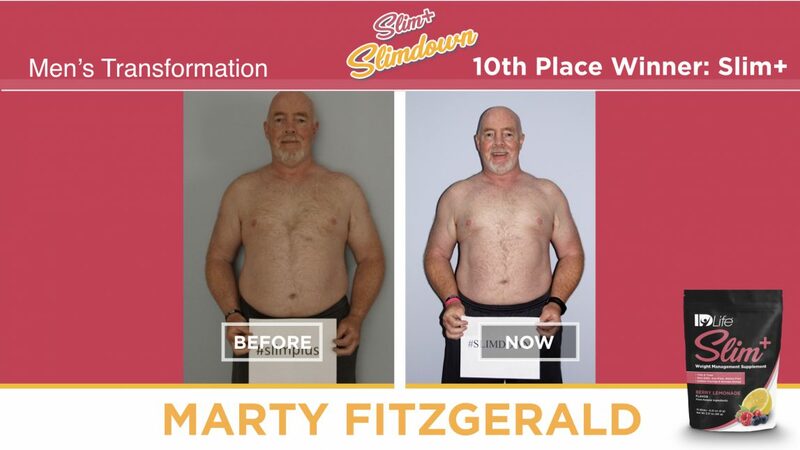 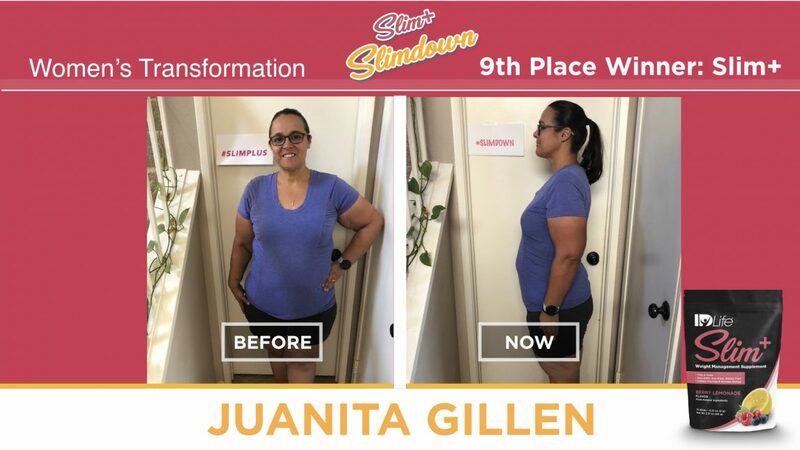 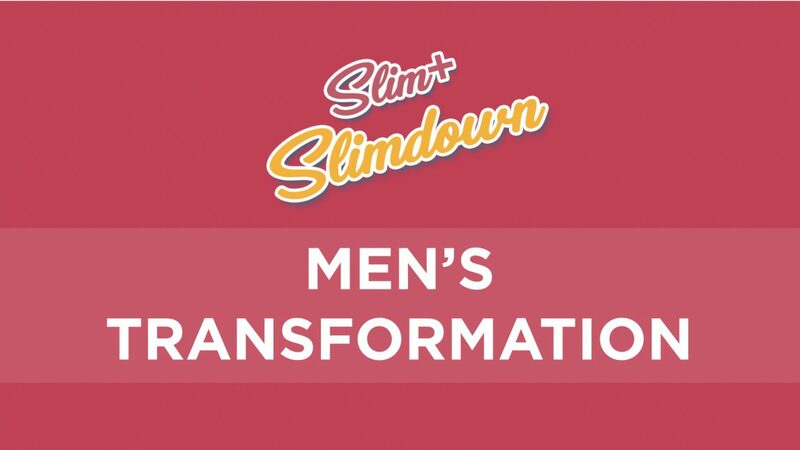 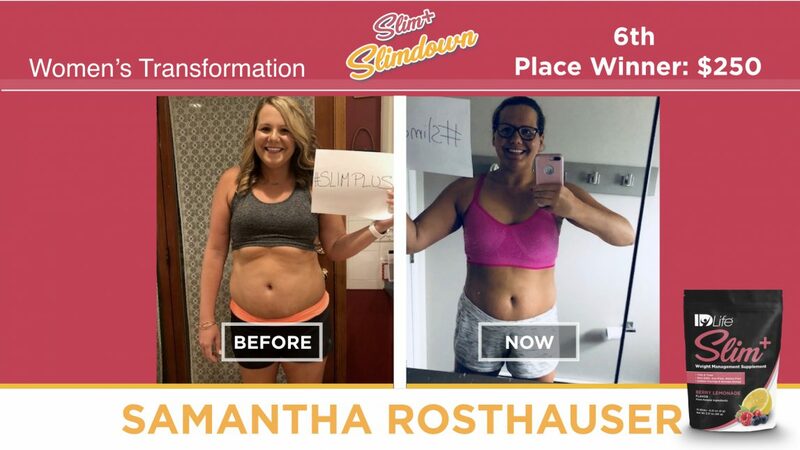 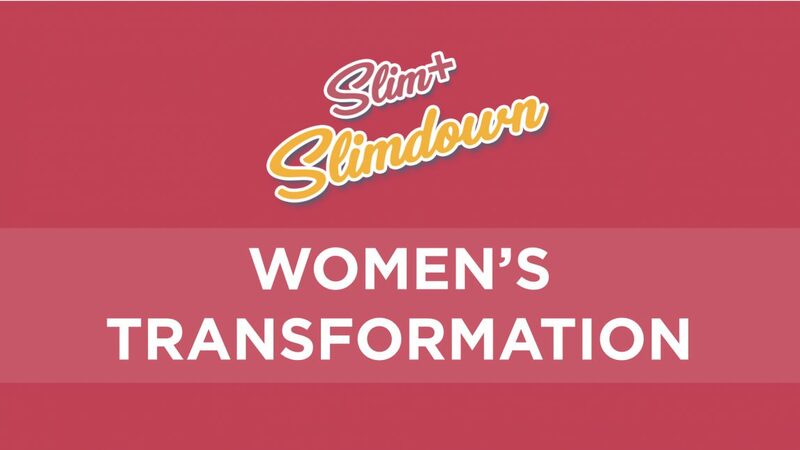 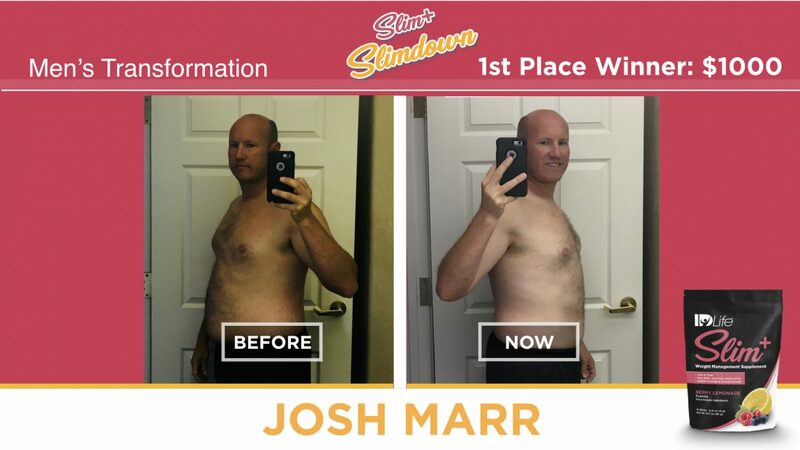 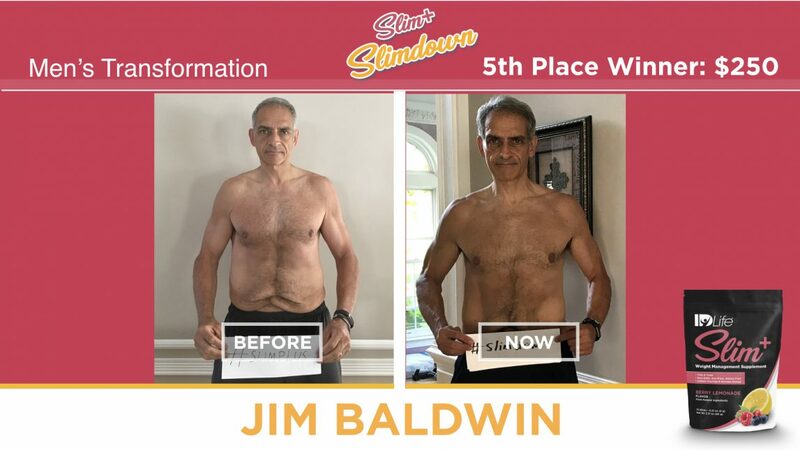 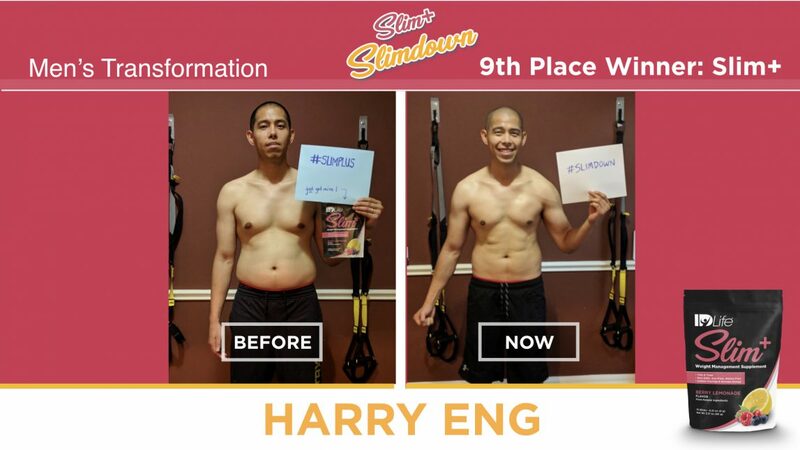 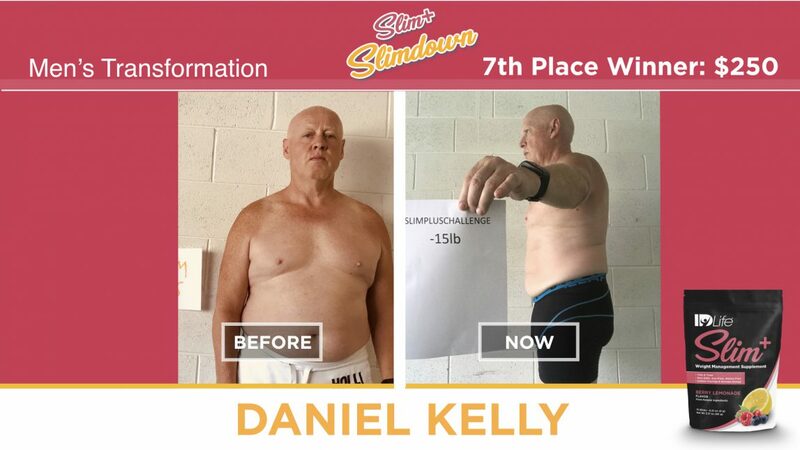 Congratulations to our Top 20 Slim+ Slimdown winners! 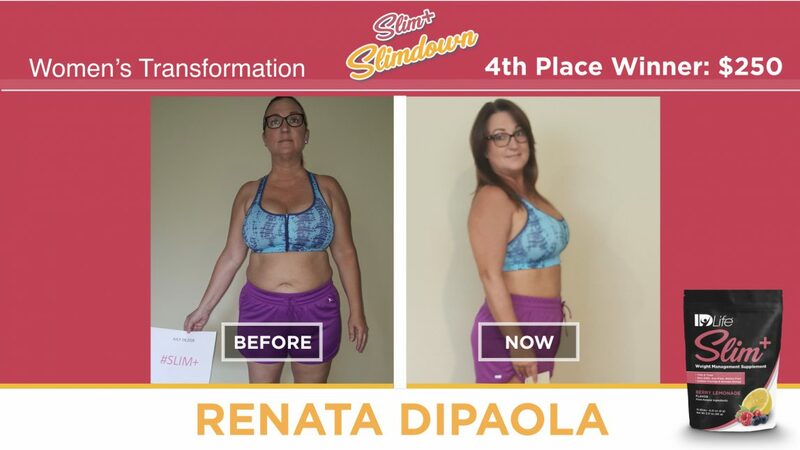 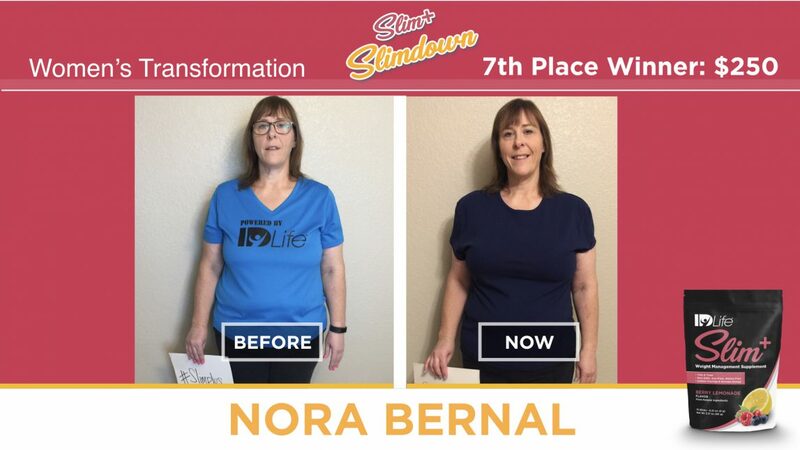 They made small lifestyle changes, while incorporating IDLife’s products into their day to day life. 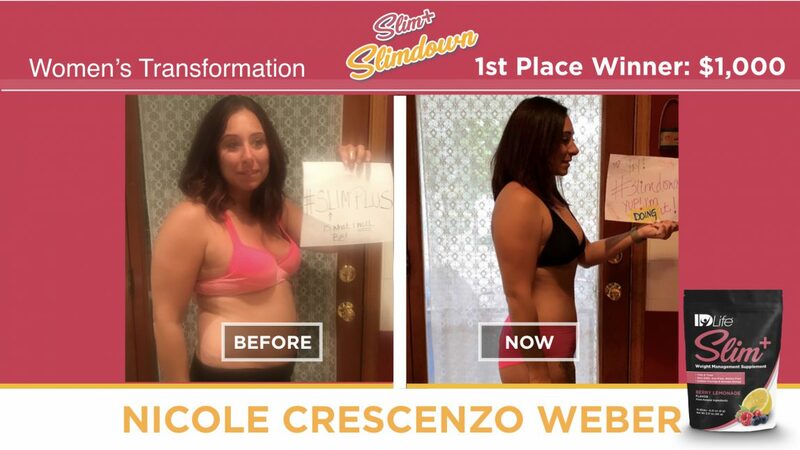 Check out their amazing before and after photos! 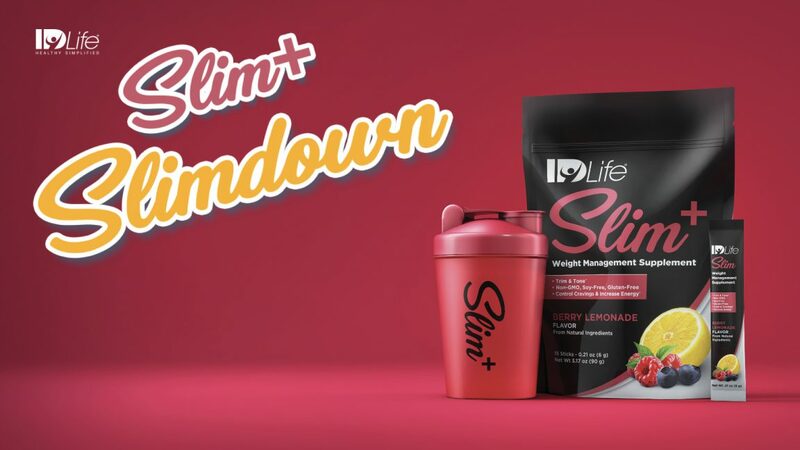 Please note: If you are a winner and were not present to collect your prize money at Live It UP!, we will be paying you via IDLife Pay this week.